A wonderful poetry journey. It could be love lost, or love found, happiness or sadness. 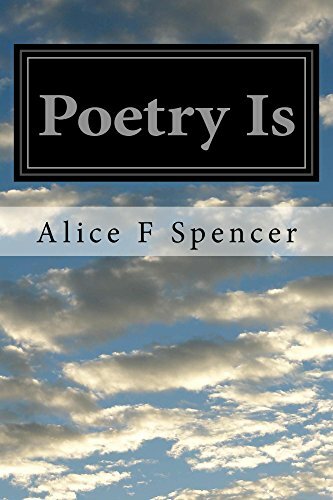 A fun collection in one place with lots of different poems to trigger your inner thoughts. Two eBooks in one place.